The Longevity World Forum will be held soon in the Conference Centre on the 7th and 8th of November. The city of Valencia will become a meeting point for the scientific community, both at a national and international level, since this is the first gathering in Europe that will address topics of current interest such as longevity, genomics and precision medicine. #Longevity18 is an initiative promoted by the consulting firm from Valencia Talentum Group; the company Medigene Press, which publishes the journal Genética Médica News; and the international company Cambridge Precision Medicine. The organizing partners explain that the purpose of this event is to create a meeting point for all the actors involved in the study of life expectancy and improvement of the quality of life. Therefore, the Longevity World Forum is open to all students, scientific researchers, and professionals from the healthcare, pharmacy and biotechnology industry. The conference agenda has been designed to pool all the existing knowledge on the latest achievements and to create synergies that allow the scientific community to face the numerous challenges of the immediate future. The interest generated by the Longevity World Forum is not surprising given its panel of high-level participants. 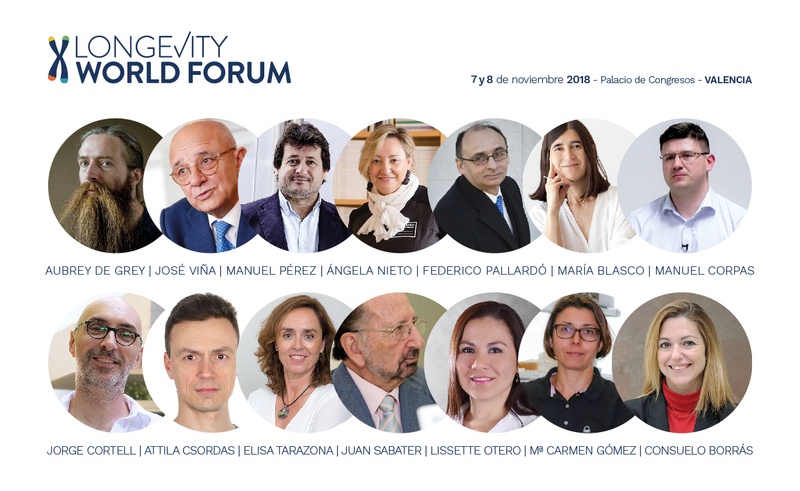 Among others, the following renowned professionals will take part in Longevity World Forum: Aubrey de Grey, biomedical gerontologist and founder of SENS Research Foundation; María Blasco Marhuenda, head of the Spanish National Cancer Research Centre; José Viña and Federico Pallardó, Professors of Physiology at the University of Valencia; Ángela Nieto, head of the Developmental Neurobiology Unit of the UMH-CSIC Neuroscience Institute located in Alicante; Manuel Pérez Alonso, Professor of Genetics at the University of Valencia; Manuel Corpas, CEO and founder of Cambridge Precision Medicine; Lissette Otero, Chief Medical Officer and Laboratory Director in Life Length; and Maria Chatzou, CEO of Lifebit. Tickets for the first edition of Longevity World Forum are limited and available on the official website: www.longevityworldforum.com. 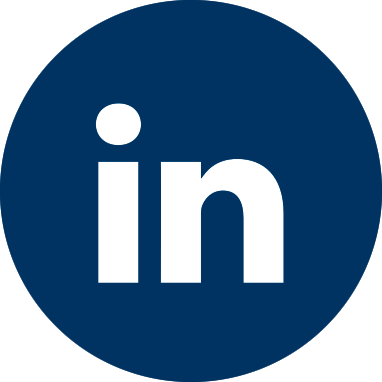 Those interested in attending the event who can provide evidence that they belong to an academic institution or a professional association will receive special discounts.